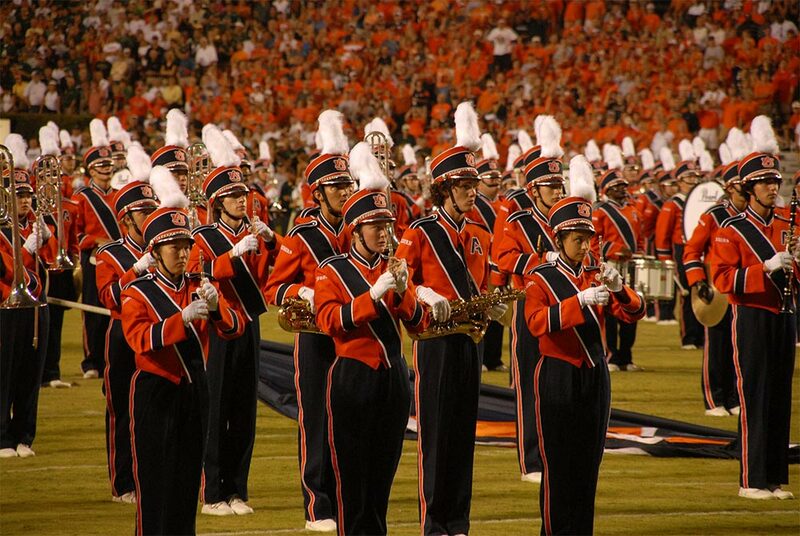 Marching bands are made up of wind instruments and percussion, and also often dancers and a color guard. These groups often range from forty to one hundred or so people, and their repertoire is made to be played at football games and parades. 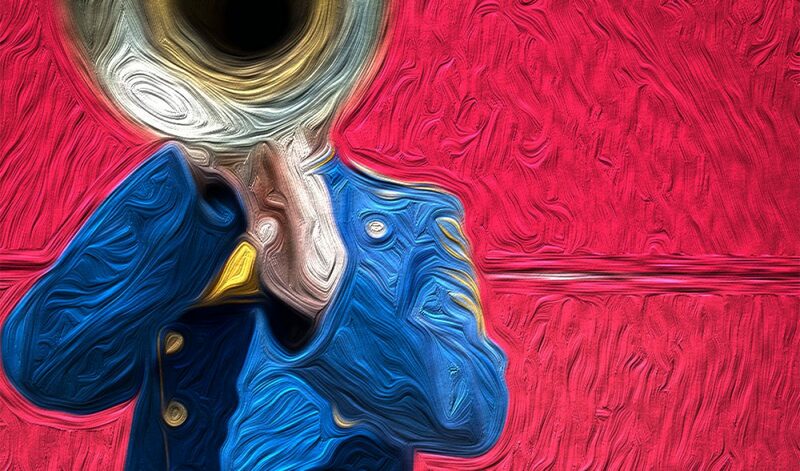 This music is often less complex than wind ensemble music, as it is harder to project outside — the emphasis is on making an impact with the music and performing correlating visuals.